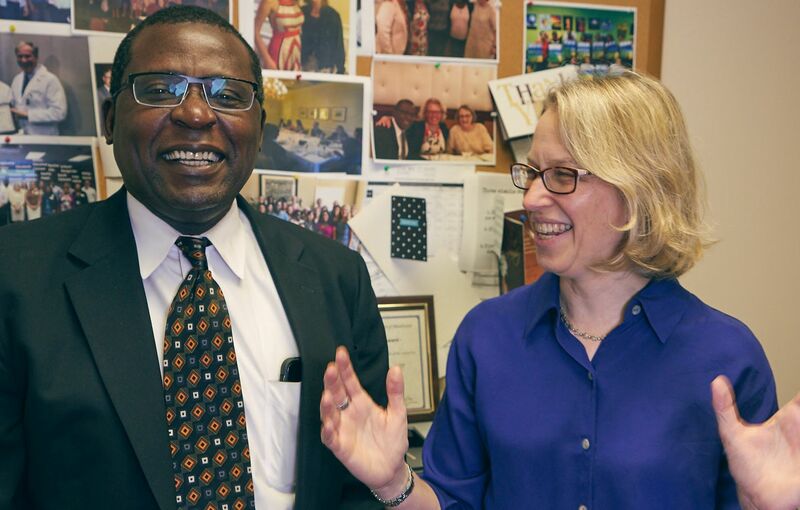 "My colleagues are some of the greatest humanitarians I've ever known." HIV health care providers are critical advocacy partners in efforts to reform HIV criminal laws at the state level and defend people living with HIV who are prosecuted under these draconian measures. Click here to learn more about this issue and how to get involved.